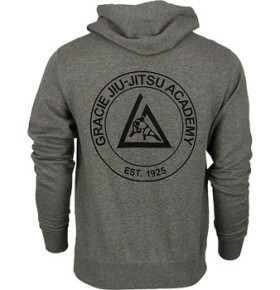 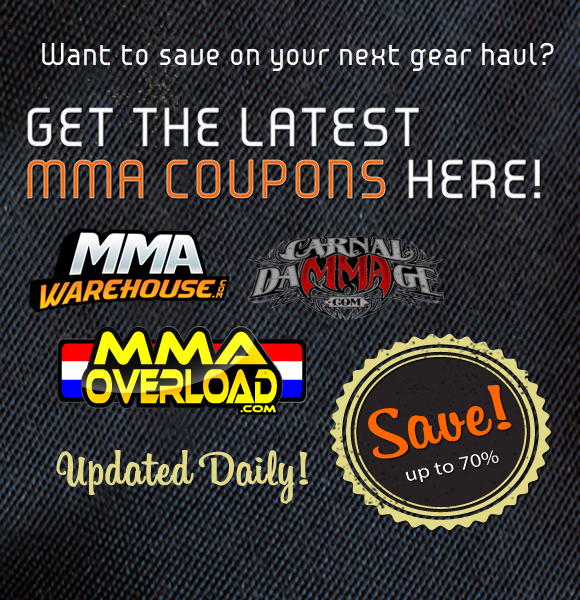 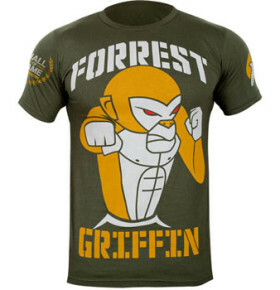 Check out this no fuss MMA shirt, the Clinch Gear Classic Icon Shirt. 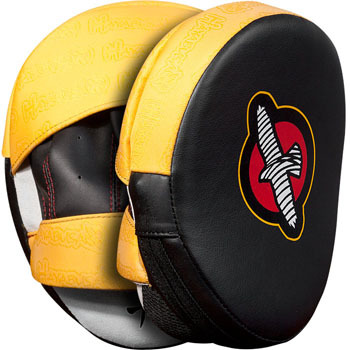 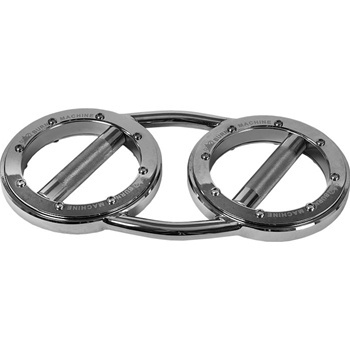 Improve your punching accuracy with the new Hayabusa Pro Training Micro Mitts! 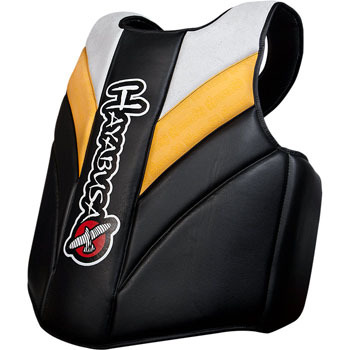 Take your MMA striking training to the next level with the brand new Hayabusa Pro Training Chest Protector! 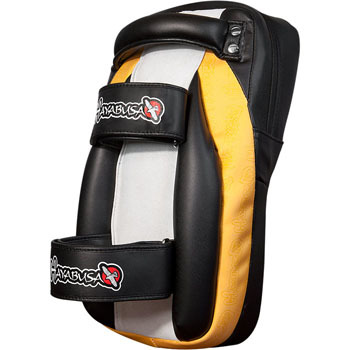 New from Hayabusa Fightwear, the Hayabusa Pro Training Curved Thai Pads. 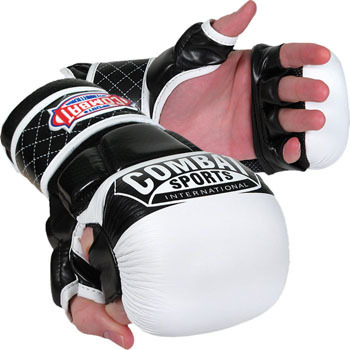 The Combat Sports Max Spar Safety Training Gloves are the safest training glove for MMA in the market today. 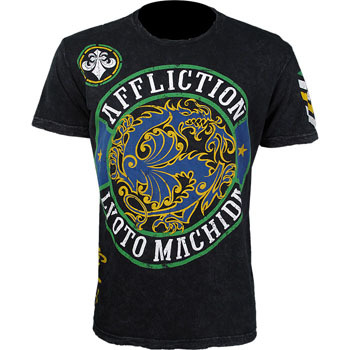 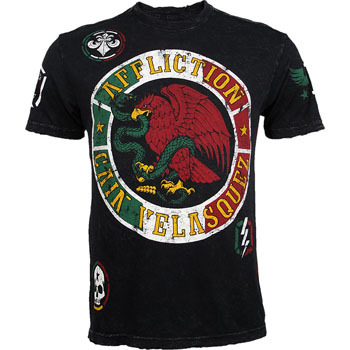 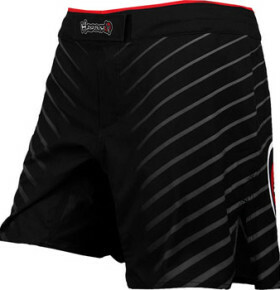 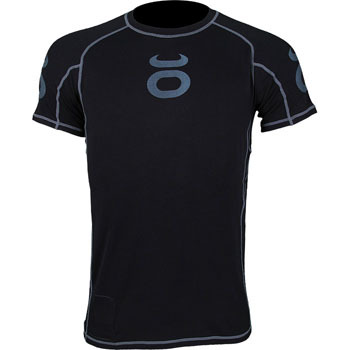 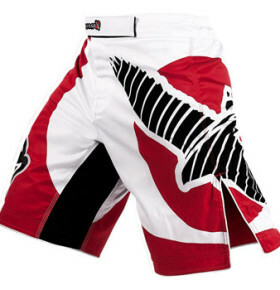 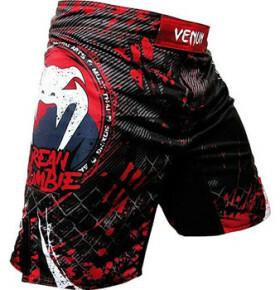 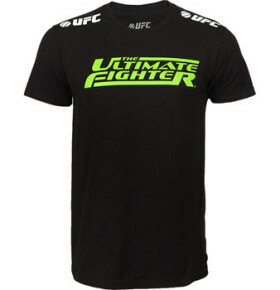 Check out the Affliction Lyoto Machida UFC 140 Walkout Shirt! 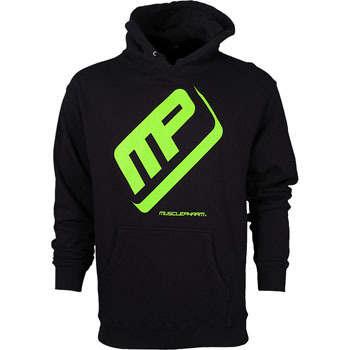 Support one of your favorite supplement brands with the MusclePharm Flagship Hoodie! 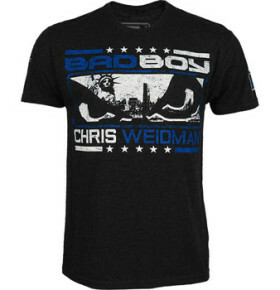 It’s classic, it’s Bad Boy and it’s a shirt! 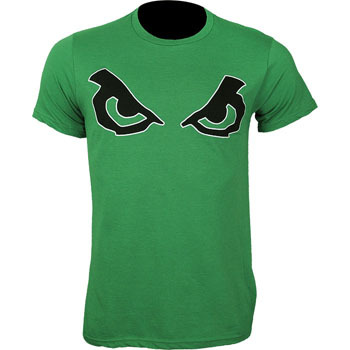 The Bad Boy Classic Eyes Shirt! 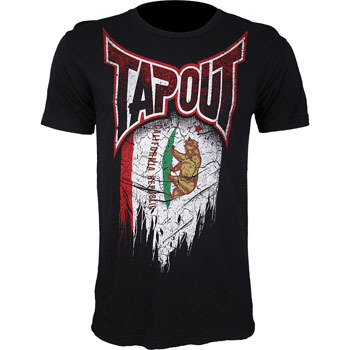 The TapouT World Collection California Shirt is from the TapouT World Collection that features many countries and states from around the world that supports the world of Mixed Martial Arts.